The Disneyland of its day, Mount Lowe Railway drew visitors from all over the nation and the world to little Altadena, a small town below the foothills of the San Gabriel Mountains. Its story is not only a history of the resort itself; it is also a microcosm of America from the late 1800s to just before World War II. While this website focuses on the people who built and rode the railway, it also illustrates a number of historical themes: transportation, the Westward movement, economic and social conditions, geography, leisure activities, entrepreneurship, technology, and more. The information and images found here are primarily from the Altadena Historical Society’s Mount Lowe collection, supplemented with photos and information from the books, people and organizations listed on the Resources page. 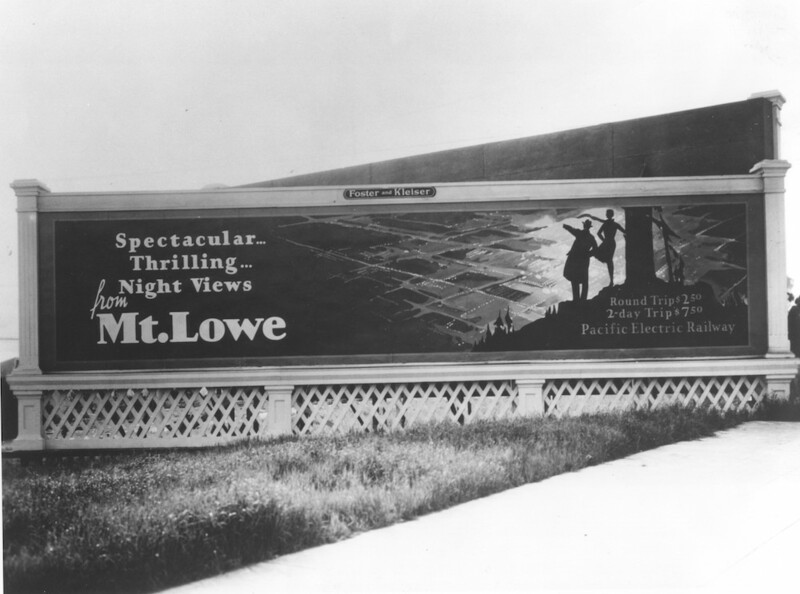 We hope you enjoy your journey through Mount Lowe’s history. Your comments, suggestions or corrections are welcome. Email AHS or call 626-797-8016. This project was made possible by a generous grant from Southern California Edison, the hard work of the Society’s talented volunteers, and expert consulting by Paul Ayers and Paula L. Johnson. Support the Altadena Historical Society’s work by making a donation.